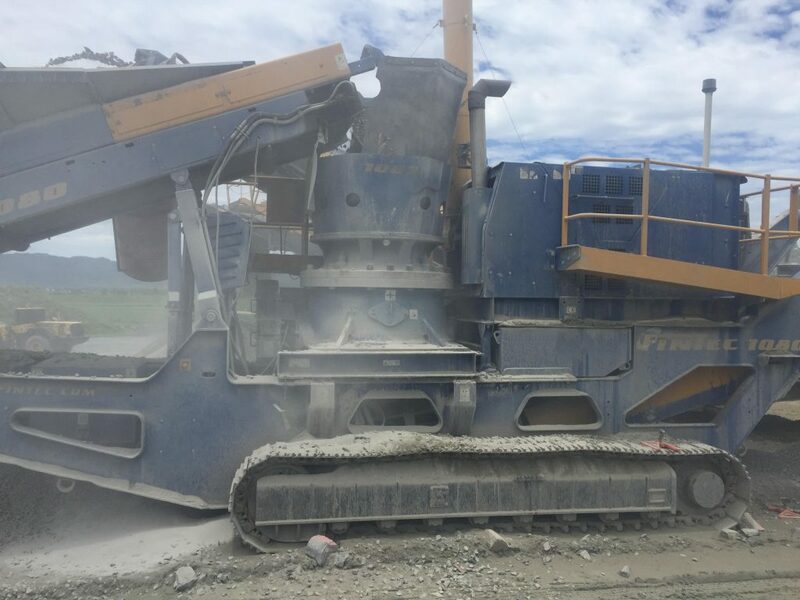 Mackay Sand and Gravel contacted H-E Parts for assistance in extending the liner life of their Sandvik H3000 liners on their secondary crusher. Previously supplied OEM and after-market liners were not meeting required maintenance targets and were achieving as little as 21,500 tons (19,500 tonnes) before requiring a change-out. Typically, H-E Parts recommend a liner development program that utilizes state-of-the-art laser scanning in conjunction with H-E Parts proprietary ChamberVision™ and CrusherVision™ software, allowing H-E Parts dedicated engineering specialists to offer a solution to extend liner life and reduce total cost of ownership. 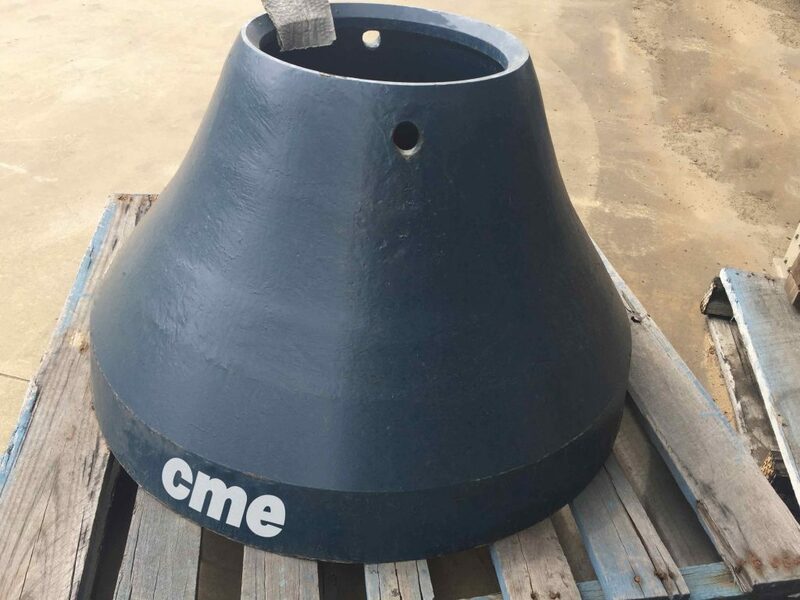 However, to expedite delivery and meet customer requirements, H-E Parts supplied a standard profile in their CME™ MnElite manganese steel grade, which has a superior material composition to those offered by our competitors. 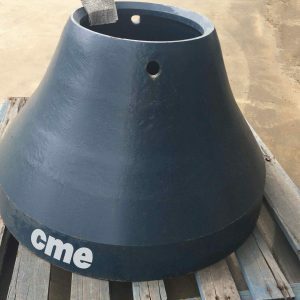 The results were as expected with the improved CME™ liners performing 35% – 70% better than other previously supplied liners. 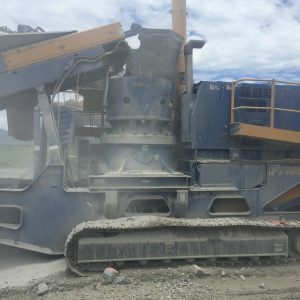 Mackay Sand and Gravel were impressed with the liner life advancements made by H-E Parts and have already placed further orders.